Understand your user persona profiles to bring more value to your audiences. 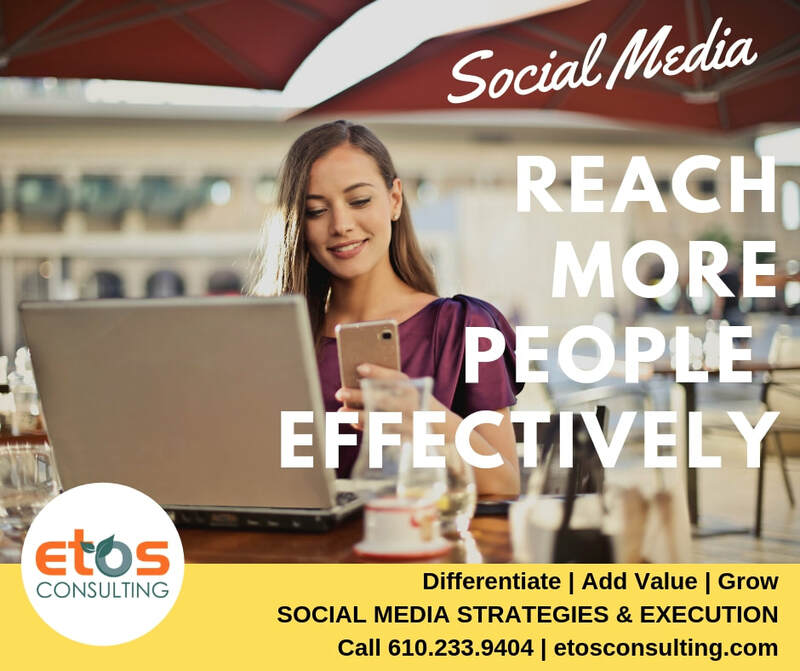 Increase your reach and engagement. ​A lethal mistake is to approach social media with a budget but without any strategy. Before jumping into paid ads, we help you save money by creating strategies and content calendar. Need help to implement? We can help you to drive a thorough execution of the strategies and content calendar. After building a solid strategy, our community leaders immerse themselves in your brand’s channels. We engage with potential and current customers, brand advocates, media and other interested audiences. We cover editorial planning, monitoring, moderation, contests and campaigns. To prevail, social media ad buying needs quality content and cost effectiveness. ​Our dedicated social media strategists pair carefully your key audience targets with on-going optimization. The result is more effective paid social ads that resonate with the community and deliver promised results. Made for fast-paced attention, our videos and graphical animations are best suited to deliver your message professionally and effectively. We create scripts and value selling content to help you differentiate and deliver your message.